Here at Bright Horizons Preschool, we share your dream of creating a brighter future for your little angels. This is important to us as it is to you, and we promise to do our part in nurturing their young minds. 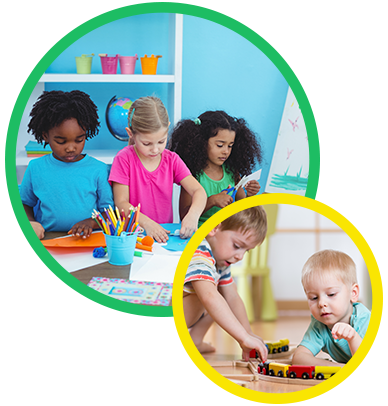 Allow our child care center to become your partner in building a wonderful tomorrow for your children!